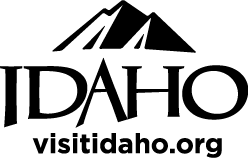 Join the City of Moscow for this community-wide volunteer event, rain or shine. 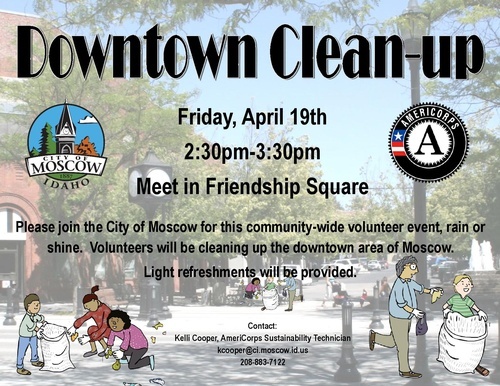 Volunteers will be cleaning up the downtown area of Moscow. Light refreshments will be provided.